Sat. May 7. 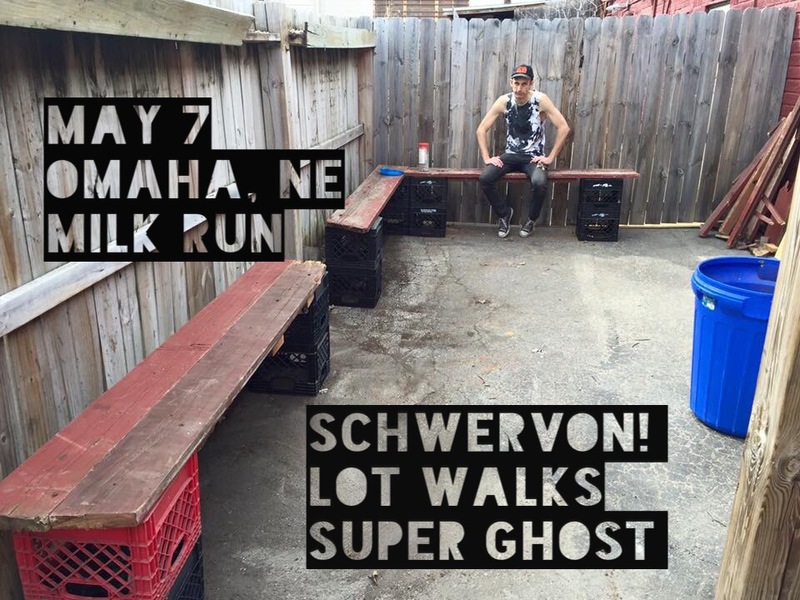 / Omaha, NE @ Milk Run w/ Lot Walks + Super Ghost | Schwervon! This entry was posted in Uncategorized and tagged Lot Walks, milk run, omaha music, schwervon live, super ghost. Bookmark the permalink.